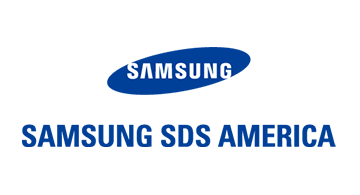 Samsung SDS America (SDSA) is the U.S. subsidiary of Samsung SDS, a global software solutions and IT services company. Samsung SDSA provides software and solutions for enterprise mobility, security, analytics, andIoT. We enable our customers in government, financial services, retail and other industries to drive business in a hyper-connected economy by helping them increase productivity, safeguard assets, and make smarter decisions.